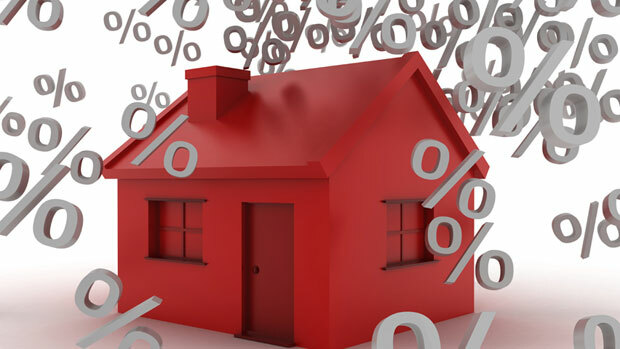 Is there room for private lenders to drop rates? Despite rate slashes from conventional lenders, many private mortgage providers haven’t budged on rate and brokers may not buy their reasoning for holding out. At least one broker is questioning the reasoning. So, unless underwriting and overhead costs have increased exponentially since the days of record-high conventional rates, the thinking is that private lending margins have only grown. And with rates coming down across the board, surely private mortgage providers can also pass some savings along to their clients. At the end of the day, however, private lenders operate as businesses fixed on profits and are free to price their rates accordingly. You have to take into consideration where the funds are coming from which these private sources are lending out. A Mortgage Investment Corporation can only raise capital to lend out if the yield is attractive enough to meet the risk profile being offered. The manager in most cases takes a fee on "Assets under Management". If you get into the conversation of the manager dropping its fees to pass on savings to the consumer - that's just a poor business model. Speaking for ourselves, our management fee is 2%. Sure, we could drop it...let some staff go (overhead) and watch our service levels drop which would create a whole other dilemma - we can't afford to react to price wars at the risk of losing the capital investors have trusted us with. Hope this helps clear up some questions on rigidity of private lending pricing. The private lender I prefer to use, Spectrum-Canada, dropped it's rates even before some of the "A" lenders did, but I can certainly understand the risks involved with private lending and why they are reluctant to participate in the rate decreases.